Today’s the smart phones and mobile applications users have increased greatly and need to meet their expectations .  The Businesses face constant challenges such as variety of operating systems and multitude of network carriers, poor network quality, availability of myriad devices, making application performance testing imperative. 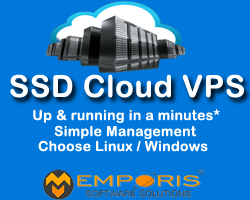 Emporis Software Solutions Mobile Application Performance testing helps client validate performance of mobile application with environment conditions, and different OS platforms & device makes, thus supporting the mobile app developers to the performance at the bottlenecks and to enhance the end-user experience. 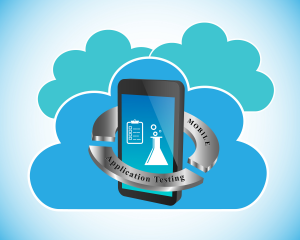 If you are looking to hire mobile app performance testers for your testing needs or want to outsource mobile application testing projects on an ongoing basis by having an extended offshore software testing team, get in touch with Emporis Software Solutions. today. Emporis Software Solutions is Bangalore,India based company provides mobile application testing services, software testing and QA services including on customer demand. 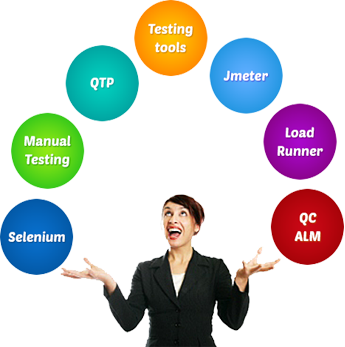 We are a software testing company, having 10 years of experience in this niche. Our team assists you with managing all quality issues of the system throughout the development of life cycle of any products. 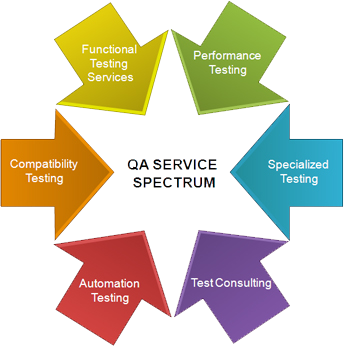 We offer onshore as well as offshore for mobile application testing, software testing services and QA outsourcing. Emporis Software Solutions provides Mobile Application testing, Software testing, QA, Test Automation classes and corporate training sessions to help you to expertise in the industry and get to the next level of your professional life into Software testing and QA. Are You Looking for professional Mobile Application Testers?